Now a days, Electric scooter is becoming very popular. But many of us still not know clearly about the concepts and functionality of an electric scooter and also about its various types. 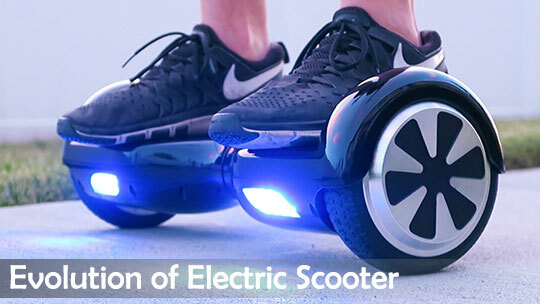 The first thing which comes into our mind is that, it is a scooter which might be running through electricity. But, it also has lots of other importance and utility in today’s world. Let’s comes into detailed features and its originality. Basically while searching in Google; it comes into forefront that the concept of electric scooter first comes into limelight in the year 1895. But it not got much popularity at that time. But in recent times it is getting much more attentions and so it is becoming more popularized day by day among us. 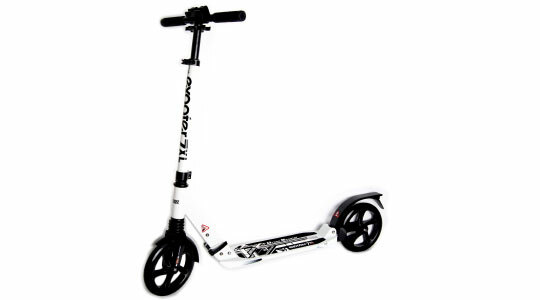 These types of scooter are running through rechargeable lithium ion batteries, which are being recharged through the help of electricity. And it is usually can be plugged in any ordinary wall plugs available in our houses, offices, or any market areas. It takes usually eight hours to charge fully. Electric scooters are very advantageous in compare to any gasoline machines. First of all, it is good for environment. Because it is less polluted, it is less noisy, you can enjoy lots of fuel cost advantages, it is less maintainable, and it can be very competitive in terms of speed between electric and gasoline machines. In recent times we can see eight types of electric scooters available in the market. All the above electric scooters have their own importance and utility. Let’s know them for an overall idea. Usually this type of scooters is two wheeler scooters but sometimes it has three or four wheels depend upon the design. It is made up of aluminum and it is foldable. Its range is approx. 5km and its maximum speed is 30km/hr. It is easy to handle and it has no gears on it. To know more visit the wiki page. It is completely body balancing scooter. This particular scooter needs a good amount of body balance. It is very interesting because it is completely controlled through backward and forward motions. This is basically a 2 wheel electric scooter. The looking is very simple, but yet seems little difficult to manage. To know more click here. 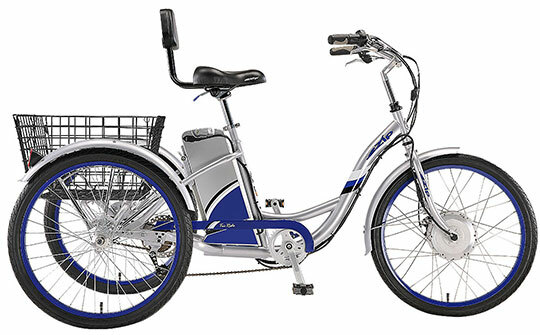 This bikes are also called e-bike. This bike looks very similar to any normal bicycles. But the difference is the motors which are attached with the pedal. So it helps the riders to pedal the cycle faster. It has rechargeable batteries. 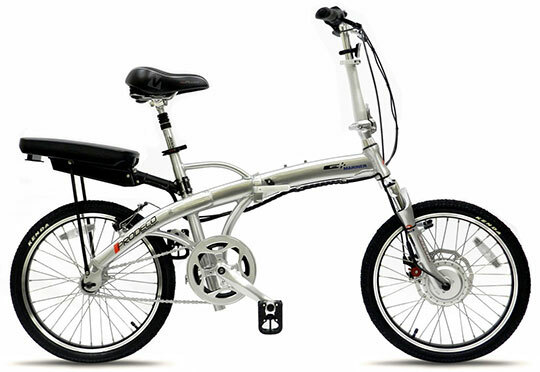 It has the capacity to travel up to 25 to 32 km/h. So over ally it is very much better than normal bicycles. To know more click here. Electric motorcycles or scooters are the same thing with two different names. Usually it has two wheels but depending upon the style sometimes it may have three wheels. 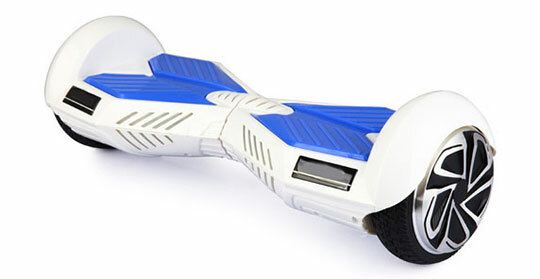 It is running through rechargeable batteries which are stored in a board. It takes full eight hours to recharge fully. It has the capacity of 160 km range with 80 km/h top speed capacity. The speed of this electric motorcycle is equal to any gasoline motorcycle on roads. Plus it environmental friendly so it is having added advantages in compare to any vehicle which is running in gas or diesel. To know more click here. This is mobility scooter for those who are not having the capacity to move out normal wheelchair with the help of their arms or shoulders. This is very good wheelchair scooter for those who are totally or partially disabled by their body. This is also very good for older age persons who are facing arthritis, obesity, or lungs problems. The seating arrangements are now available up to five wheels also. This scooter is powered by electricity. So it is having rechargeable battery inside the board. It has two types one is FD (Front Wheel Device) and the other one is RD (Rear Wheel Device). 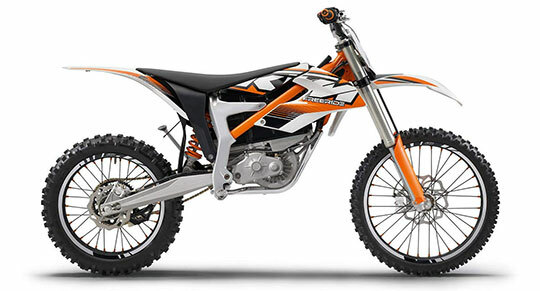 The FD is having the capacity of rider weight up to 110 kg and the RD is having the capacity of up to 160 kg. The travel range capacity is 8 – 11 km/h depending upon the type of mobility scooter. So over all this one is very useful for those who cannot move without the help of wheelchair. To know more click here. This is an three wheeler vehicle. It runs through the power of electric. There is a rechargeable battery under the seat. The battery is made up of 36 Volt 10.5Ah Lithium Ion batteries with 350n watt motor capacity. The rider weight limit is up to 375 Lbs. Maximum senior citizens, physically challenged people or those who are having problems in balancing are using these types of electric tricycles in their daily works as their convenience. To know more click here. This is nothing but an electric wheelchair. 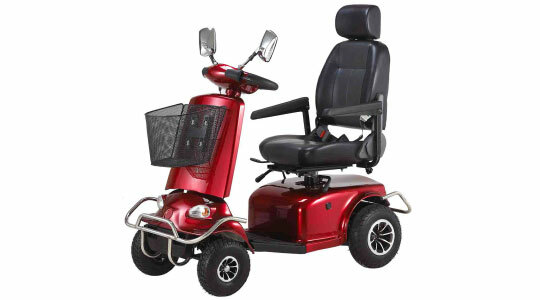 These types of electric wheelchairs are very comfortable in handling especially for those patients who handle their wheelchair by their own. 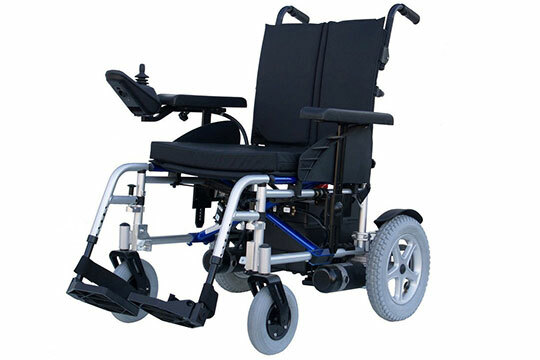 These types of wheel chair are very easy to handle, because it is having a switch named joystick. It is very easy to move according to your wished directions. The wheelchair is having the capacity to run throughout the whole day, due to its dual battery. And due to its pair battery facility person will get enough time to use it while others get charged. So it is very much utility and comfortable wheelchair in recent times. To know more click here. Electric go kart is an adventurous and sporting vehicle. A person who enjoys fun and adventures in their life for them this vehicle is a great source of pleasure. But to ride them safely you need to wear helmets and have to follow the vehicle driving instructions strictly. Using Lithium iron phosphate battery will give you more backup time than any less expensive battery. 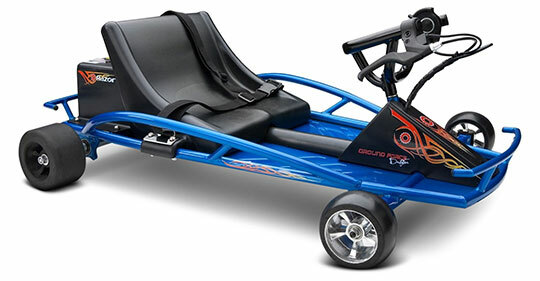 Moreover electric go kart is very safe than any gasoline go kart in case of accident. To know more click here. Electric scooters are very helpful and now a day’s people are becoming very much environmentally sensible. Because we all know that using electric vehicle will give you a much better pollution free world to live in. So we must try out this sort of electric vehicle to safe our world from being getting destroyed early. This is mainly because they are equally or more better than gasoline powered vehicle. Just make sure that the batteries are branded like Samsung or Panasonic. Got mine from a trusted dealer of a cheap electric scooter. I had no idea that there were so many kinds of scooter. The ones that I’ve had the most experience with would be the mobility scooter – my mom had one after a back surgery when I was younger and we had a lot of fun with it. the fact that there are so many different ways that the technology has changed is awesome. Thanks for the rundown!